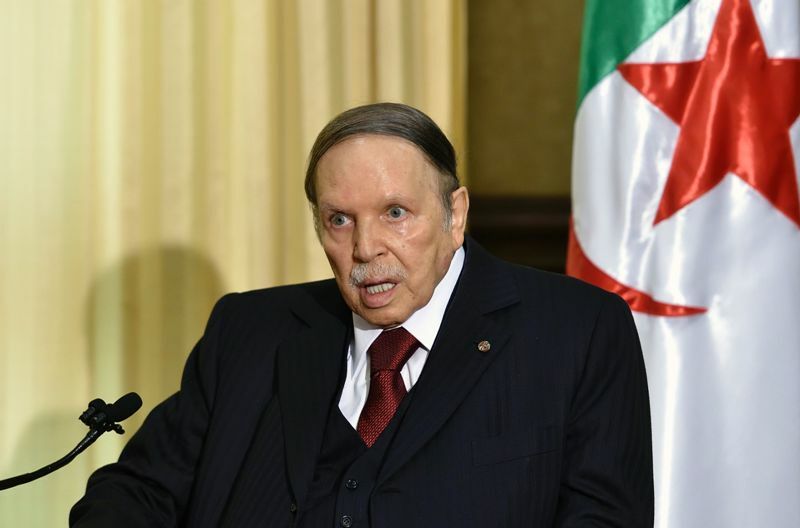 Weeks of popular pressure and protests have finally gotten the best of Abdelaziz Bouteflika. 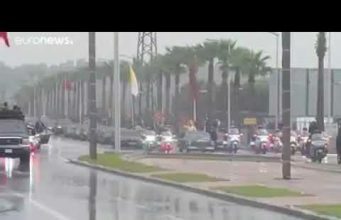 Rabat – After leading Algeria for 20 years, Abdelaziz Bouteflika has decided to resign amid unrest and perceived unpopularity. The decision comes following an announcement from the president’s office that the ailing leader was considering stepping down by April 28, before the official end of his fourth presidential term. 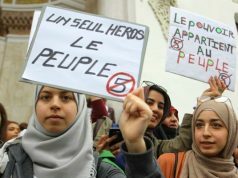 But that announcement only came after weeks of unrest in the streets of Algiers, with students and civil society groups calling for power to be handed over to a new generation. 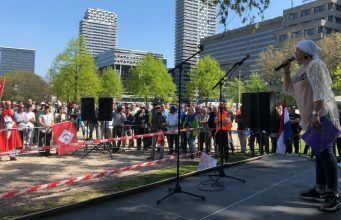 Protesters said the country’s ineffective political system had to leave and hand power over to a new generation. 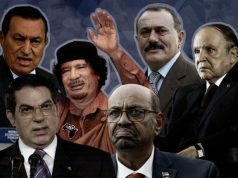 In response, Bouteflika initially announced a major cabinet reshuffle, hoping to assuage the protesters’ radical demands and weeks-long street protests calling for a major change in the country’s “dying” political system. 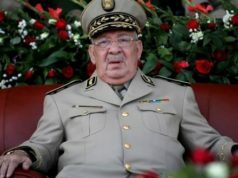 In recent weeks, however, there were reports of further weakening of the Bouteflika regime after Algerian army top chief Gaid Salah asked Bouteflika to submit his immediate resignation. 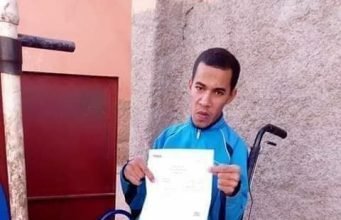 Salah, who was known for his support for Bouteflika, said that he backs Algerian people and their determination. 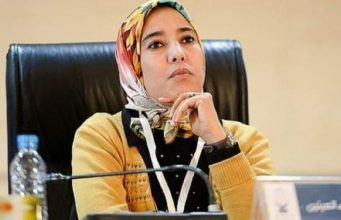 He added that “no more time should be wasted” after the mass protests demanding the resignation of Bouteflika. 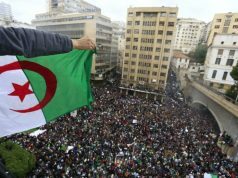 Monday marked the seventh week of mass protests against Bouteflika and his government. 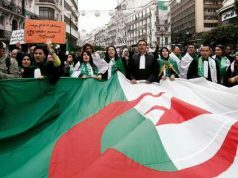 As Bouteflika’s resignation sinks in in the following hours and weeks, Algerians are set to look at the future with both excitement and apprehension. 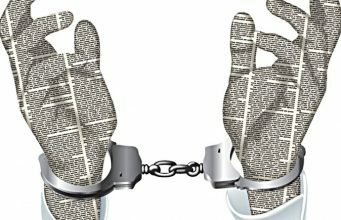 While the streets have been successful in ending the Bouteflika regime’s iron fist on the country’s political power, there are no clear indications of rupture in what will now be called post-Bouteflika Algeria. 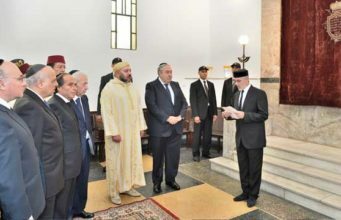 There are speculations that Gaid Salah is likely to succeed Bouteflika.